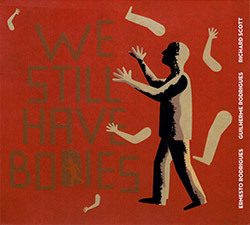 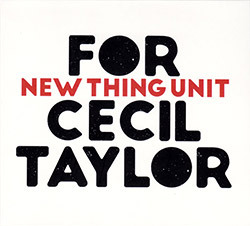 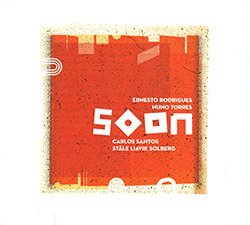 Recorded by Carlos Santos at Ar.Co and by Joel Conde at Tcha Tcha Tcha. 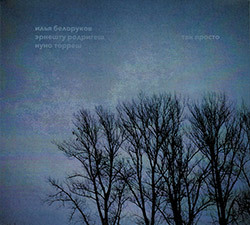 "Late Summer may be the name of the album, but it also works nicely on this calm, quiet winter day. 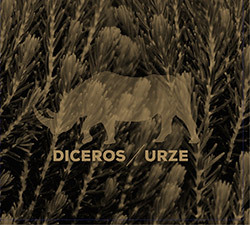 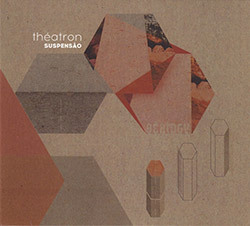 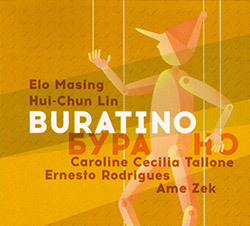 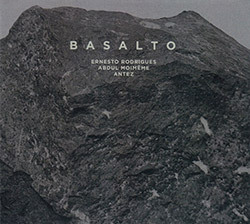 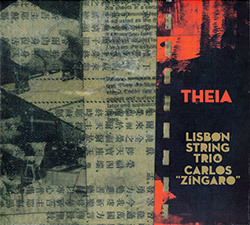 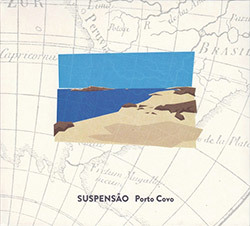 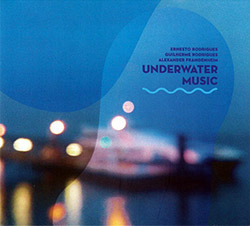 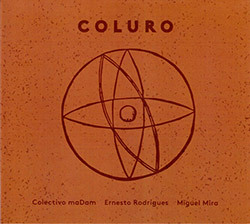 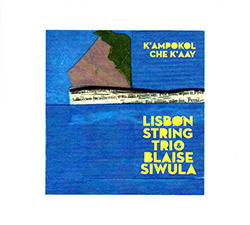 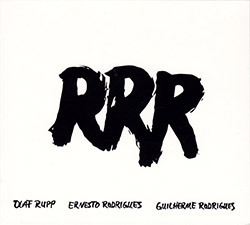 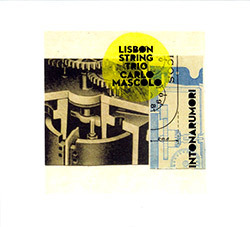 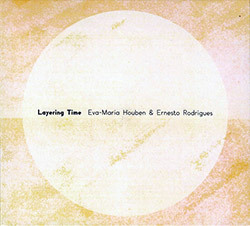 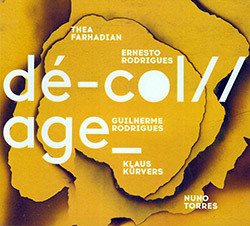 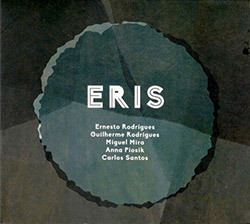 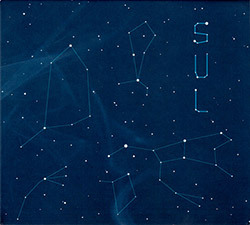 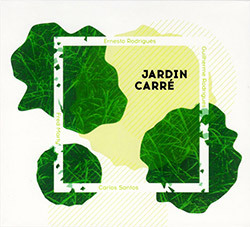 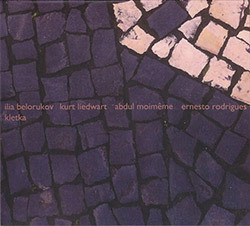 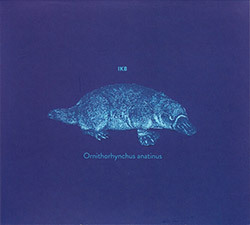 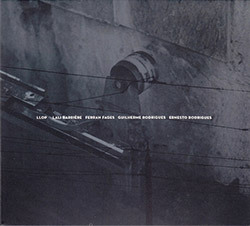 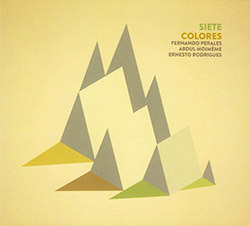 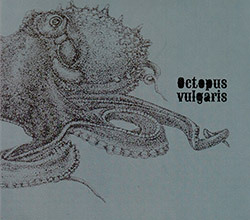 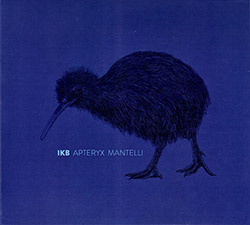 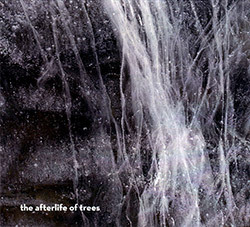 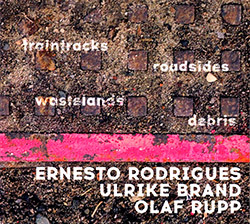 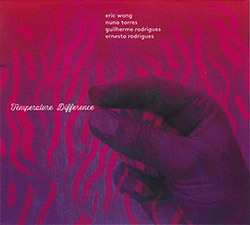 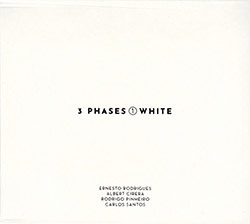 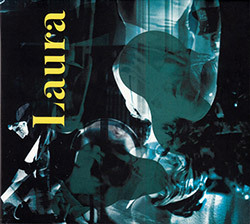 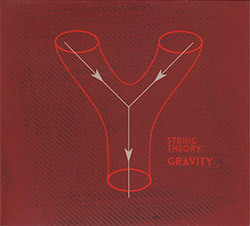 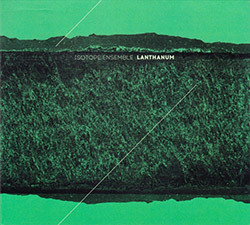 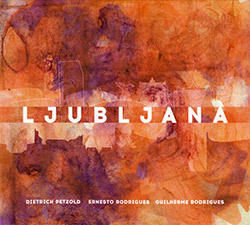 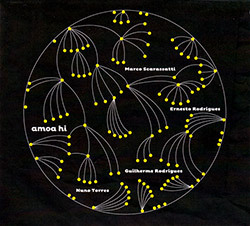 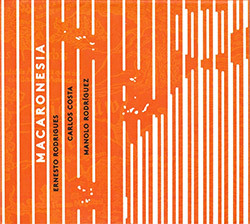 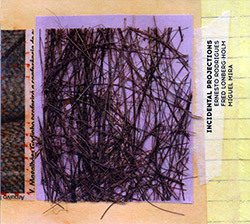 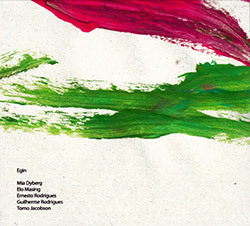 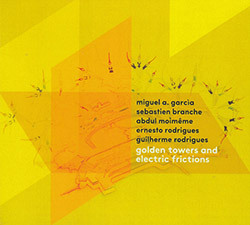 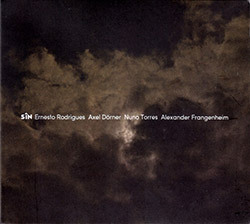 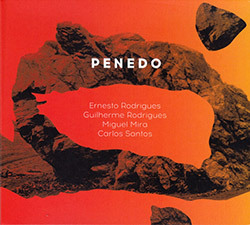 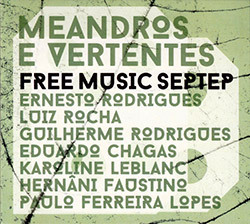 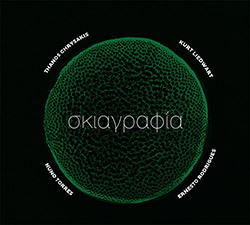 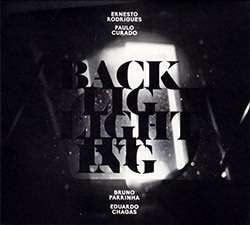 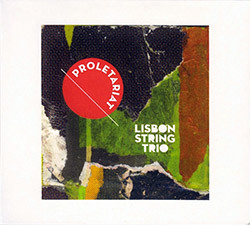 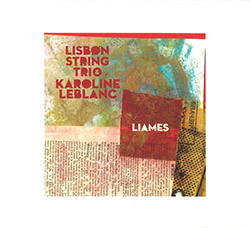 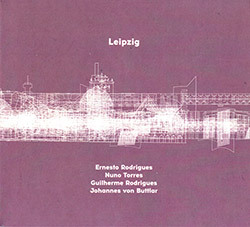 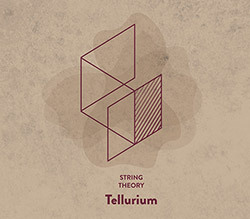 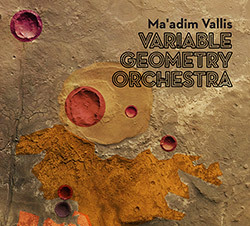 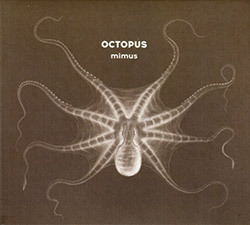 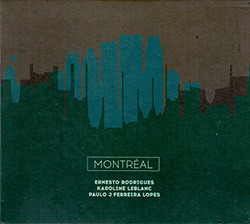 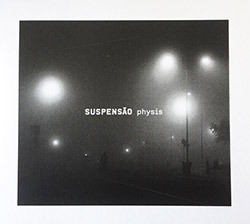 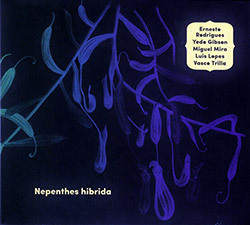 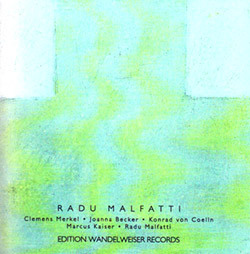 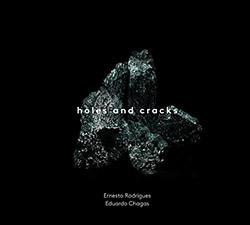 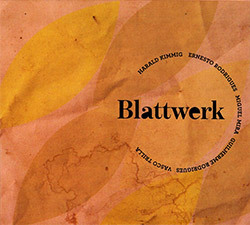 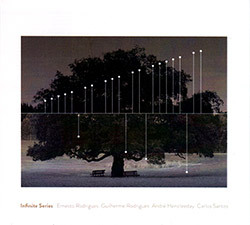 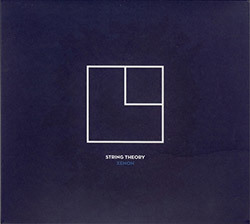 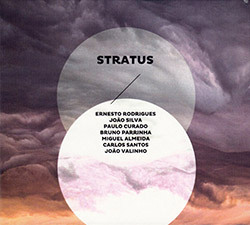 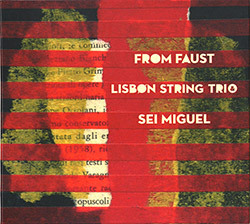 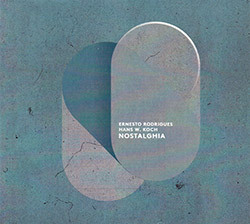 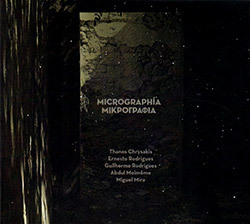 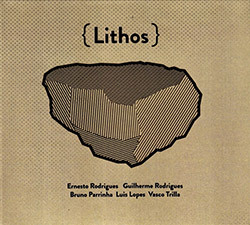 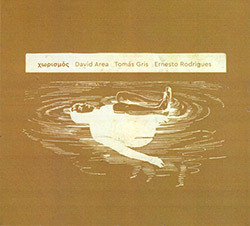 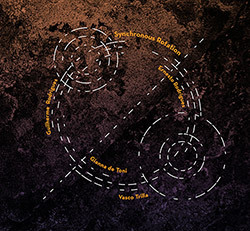 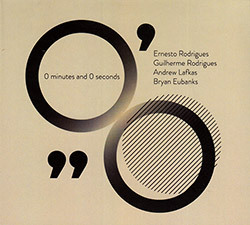 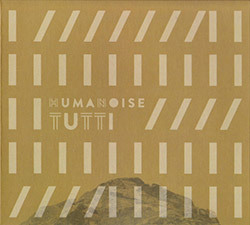 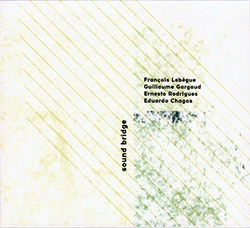 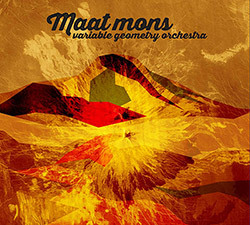 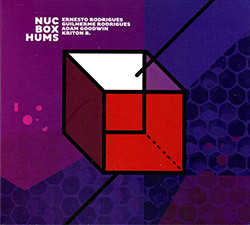 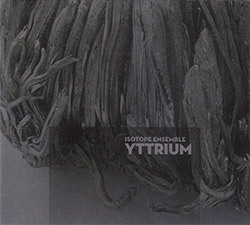 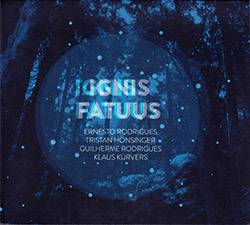 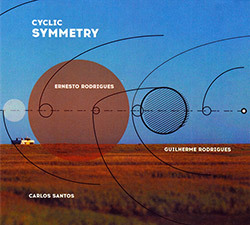 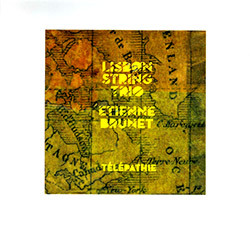 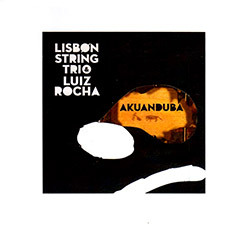 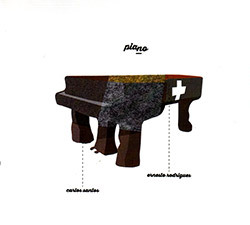 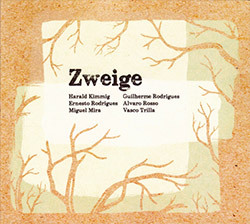 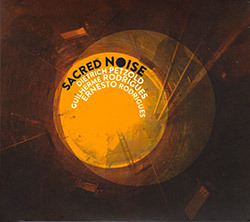 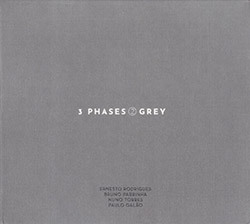 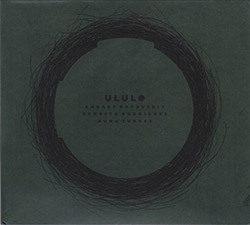 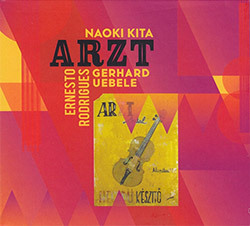 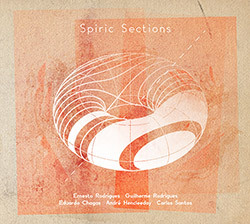 Stillness is required for an appreciation of this music, a soft blending of Ernesto Rodrigues' viola, Radu Malfatti's trombone, and Ricardo Guerreiro's fragile sine waves and computerized hums. 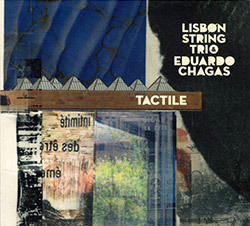 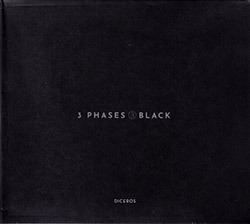 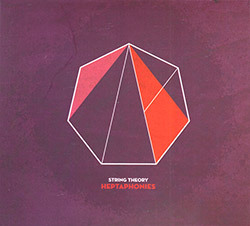 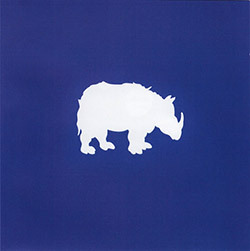 Over the course of two 40-minute tracks, the trio exercises superhuman patience and restraint. 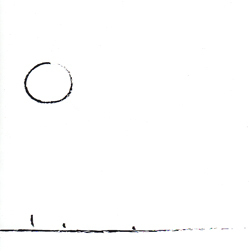 There are no loud or sudden movements; everything is quietly calculated and deployed. 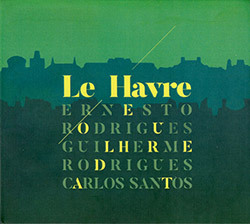 The faintest whisper of breath through trombone, the slightest touch of bow to string, all riding above Guerreiro's barely-there electronics, pitches that are often at the very cusp of our hearing range, tones so high or low that they hardly seem to originate from somewhere outside of our own heads. 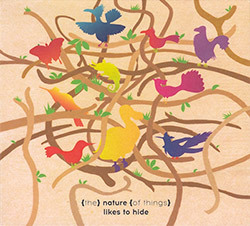 Drawn away by the smallest distraction, you can totally miss this music. 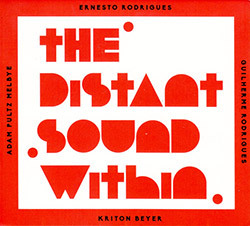 Headphones are a must. 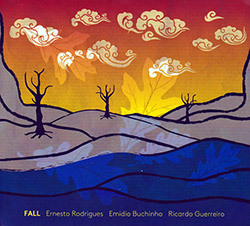 If Late Summer sounds boring, I say it's all in how you approach it. 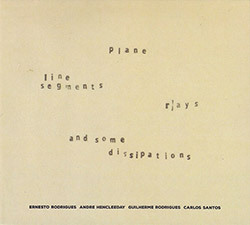 It is music that demands time and attention-background noise in the wrong environment is enough to completely cancel out much of these delicate improvisations. 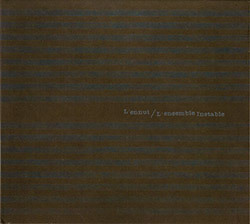 Not that a state of pure silence is a feasible listening situation, either. 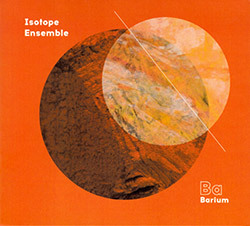 In fact, what becomes fascinating about Late Summer is the way it sort of permeates your listening field, how you become unsure of whether certain sounds are the subtlest gestures from one of the musicians, or something seeping in from elsewhere in the house. 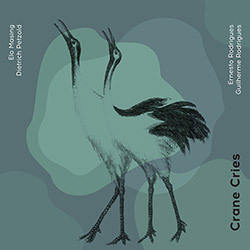 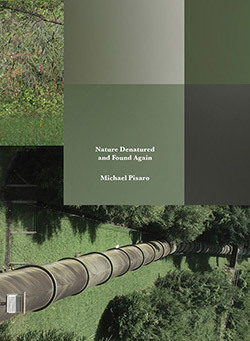 The second piece even further amplifies this effect: the external sounds of traffic and birds and people in their recording environment are also mixed in, further blurring the lines between musical intention and mere circumstance.